We source high-quality products from around the world at great prices. Our members, after signing up, can call in product orders or place orders online through our NowCommerce portal. We work with you as partners to help determine your best ordering packages and track down exclusive ingredients. At Kehan Food Imports, customer service is our number one priority. Our members enjoy our open communication lines and our readiness to get the ingredients they need in the amount they need, on time. At Kehan Food Imports is proud to provide gourmet products to support kitchens and food service operations across Canada. We are food importers strategically located in Toronto, Canada. We are leaders backed by over 30 years of industry training & knowledge by our experienced managing staff members. Are you looking for a supplier who can provide you a wider selection of ingredients? From around the globe to your plates, we scour the world in search of the best quality for the best prices for each of our customers. Kehan Food Imports was founded on the idea that there is a better way to serve customers. We attract staff who are set on creating a brighter standard for food service. Being a chef you face many problems, getting ingredients shouldn't be one of them. At Kehan Food Imports, we offer top quality ingredients with the kind of service our customers desire. Quality Service and Selection are the values we live by. We are proud to be a 100% Canadian owned company. Bralmé is the exclusive brand of Kehan Food Imports. Our brand is founded on quality and inspired by the chefs we serve. With years of experience in the food service industry and seeing competitors cut corners, we took action to make a brand entirely devoted to the needs of chefs. The Bralmé logo is only found on the highest quality of products that we are proud to put our name to. 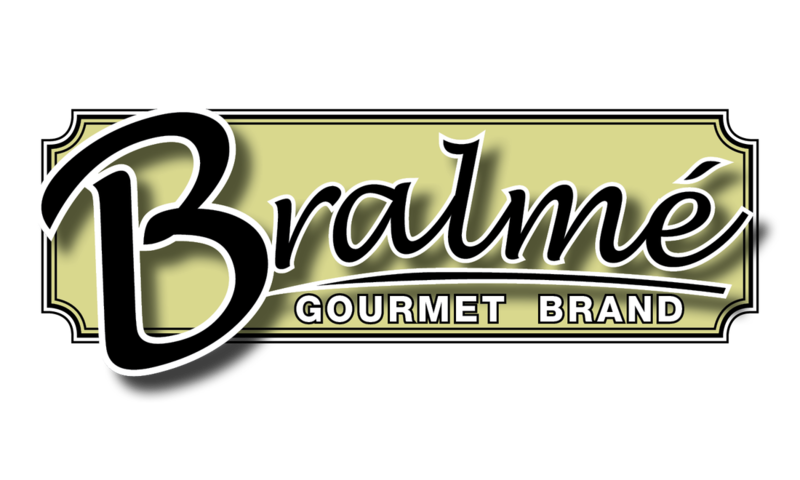 Bralmé continually strives to develop the best products to meet the needs of chefs in the modern kitchen.